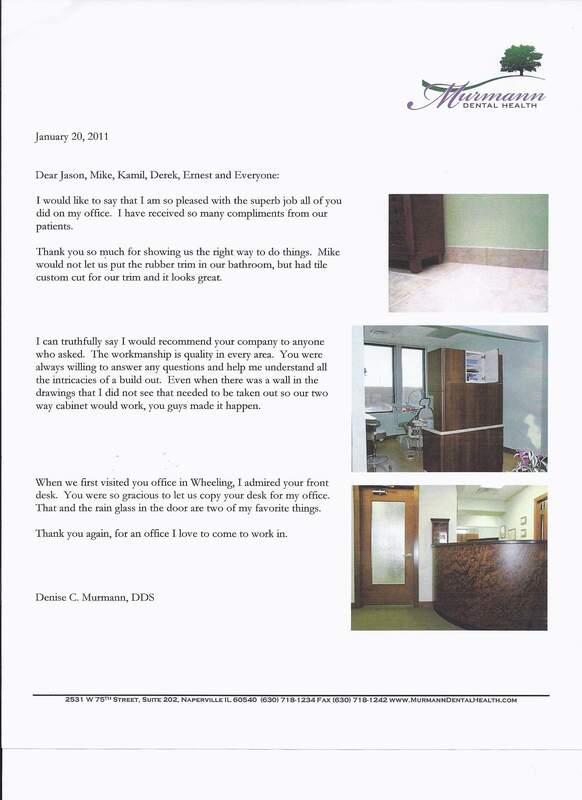 "I can truthfully say I would recommend your company to anyone who asked. The workmanship is quality in every area. You were always willing to answer questions and help me understand all the intricacies of a build out."